Opetaia teamed up with broadway superstar Lin-manuel Miranda (Hamilton, In the Heights), and Grammy-winning composer Mark Mancina (Speed, Tarzan, The Lion King) to create the music for Disney's 2016 hit Adventure-Comedy, ​Moana. 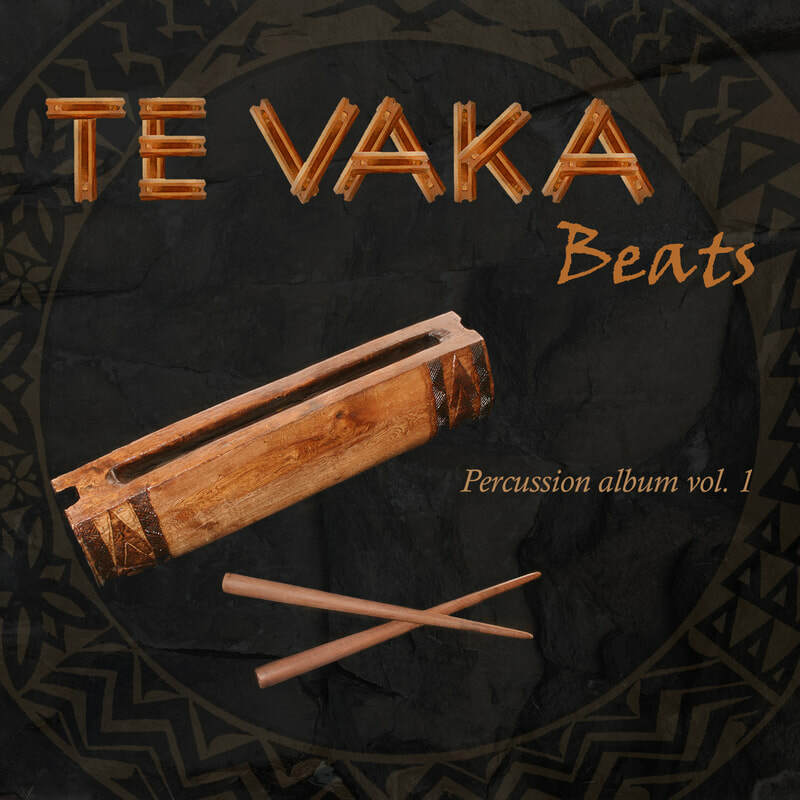 Te Vaka Beats Vol. 1 (a percussion focused album) was released 24 Feb 2017 and is a father-son collaboration. The 10-track record (written by Matatia Foa'i, and produced by Opetaia himself) was a hit in the Polynesian dance community. Vol. 2 is due early 2018. ​Perhaps one of Opetaia's least known but most surprising projects: producing The Trials and Tribulations of Miss French album; a Jazz-Blues record. For this project, Opetaia brought on board one of Sydney's top arrangers, James Ryan, and the 15 piece Sonic Mayhem Orchestra.